In the aftermath of Stalinism, composers and artists in Eastern Europe were given new opportunities to experiment. New recording studios equipped with magnetic tape recorders and later, synthesizers were established, first in Warsaw in 1957 and then throughout Eastern Europe. New and often challenging forms of music were produced in these laboratories of sound. The connections between the visual arts and experimental music were closer in the 1960s than perhaps any time before or since. Sound and image combined in artists’ films, ‘happenings’ and sounding installations. Experimental forms of notation were also created to stimulate uninhibited musical expression. The early happenings and actions of the 1960s were associated with intellectual freedom and reform. The exhilaration of experimentation declined during the decade and in the 1970s new critical forms of art emerged which associated sound with surveillance and censorship. 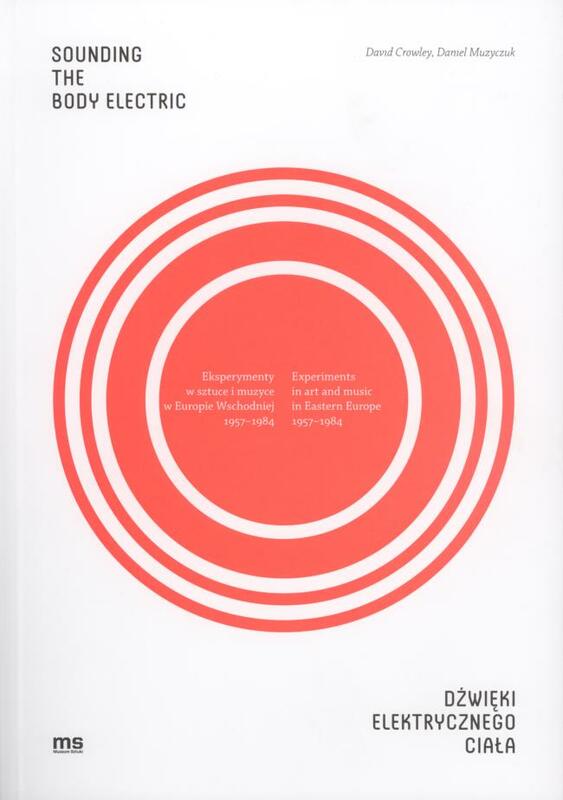 This book accompanying an 2012 exhibition at the Muzeum Sztuki in Łódź explores both the optimism and the anxiety that was to be found in the experimental zone of art and music. The exhibition later moved to the Calvert 22 Gallery in London. Artists (with links to their respective pages on Monoskop wiki): Collective Actions, Walerian Borowczyk, Andrzej Dłużniewski, Szábolcs Esztényi, László Vidovszky, Krzysztof Wodiczko, Grzegorz Kowalski, Zygmunt Krauze, Henryk Morel and Cezary Szubartowski, Eugeniusz Rudnik, Bulat Galeyev, Milan Grygar, Milan Knížák, Oskar Hansen, Zofia Hansen, Zoltán Jeney, Vitaly Komar & Alexander Melamid, Katalin Ladik, Jan Lenica, Dóra Maurer, Vladan Radovanović, Józef Robakowski, Bogusław Schaeffer.